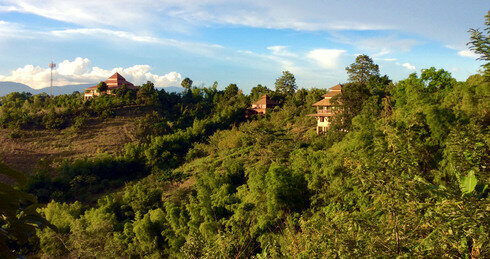 This recently established monastery in remote Northern Thailand, is led by Ajahn Achalo. Ajahn Achalo also leads meditation retreats in Malaysia and Australia, and conducts pilgrimages to the Holy Sites of India. Wat Anandagiri is an Associated Monastery.